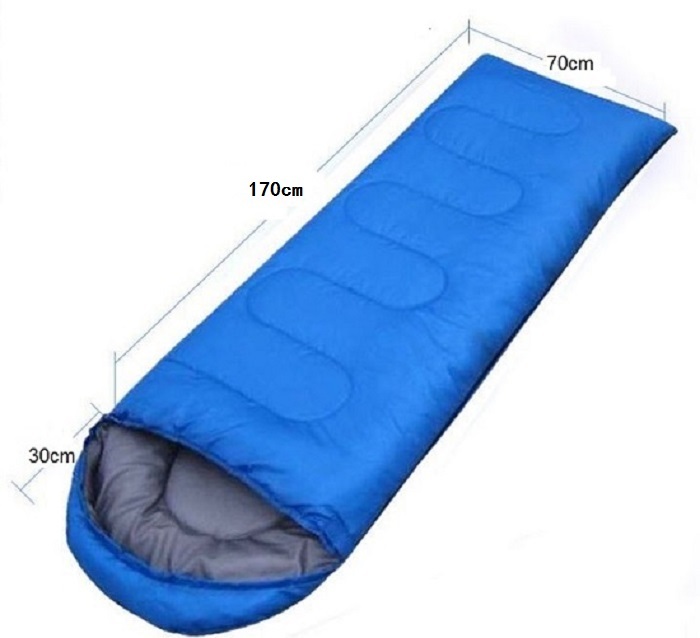 Portable and Water-resistant Sleeping Bag is made for the outdoors, the versatile sleeping bag also comes with a lose and tight setting for wind and temperature control when the night whistles a cold frightening tune. 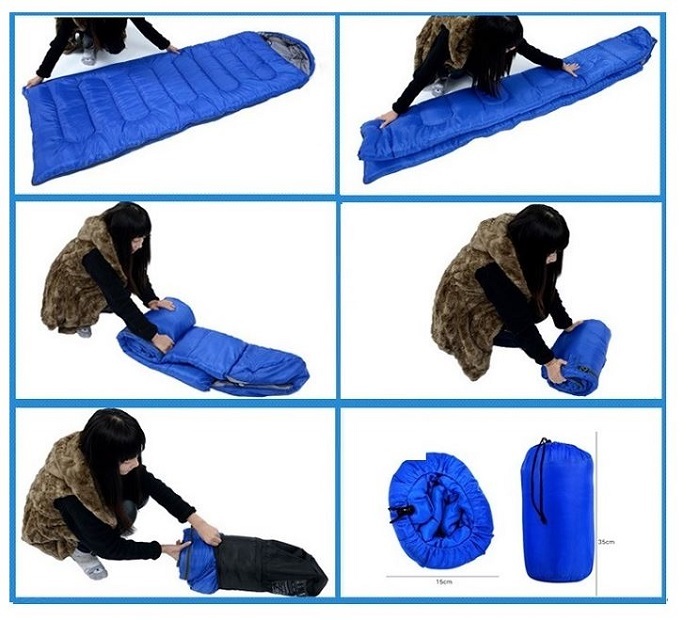 The sleeping bags are lightweight and water-resistant sleeping bag therefore its very suitable for backpacking, camping, hiking, or overnight stays. 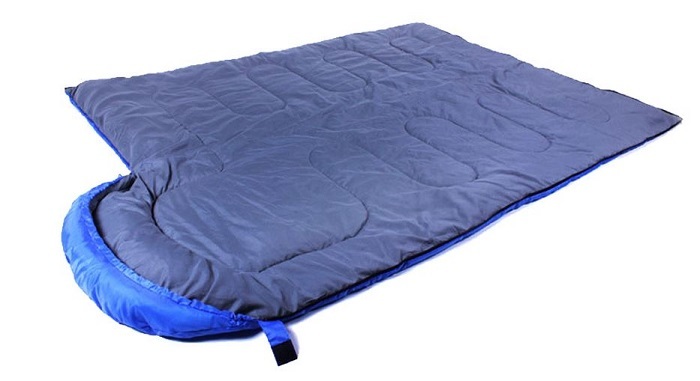 It may be opened up and used as a blanket or mattress, and loose and tight setting for wind and temperature control. (Non-absolute, there are differences based on individual constitution). 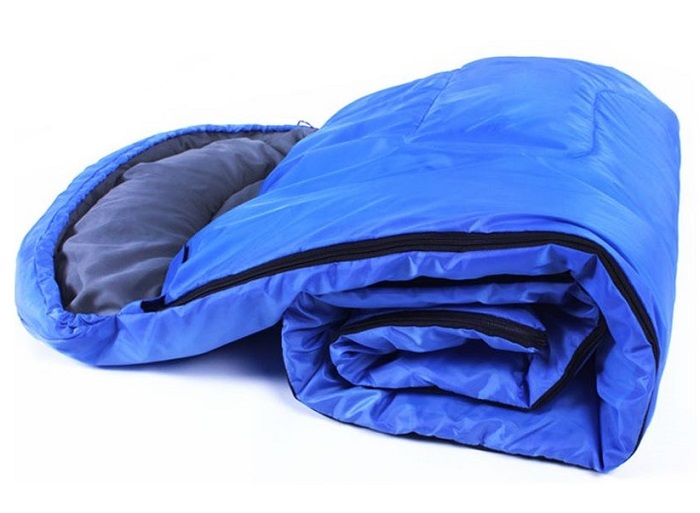 Wind walls to prevent the wind from the shoulder into the sleeping bag. Rope to tight the collar against the wind into. Tail with hanging, you can hang to dry. 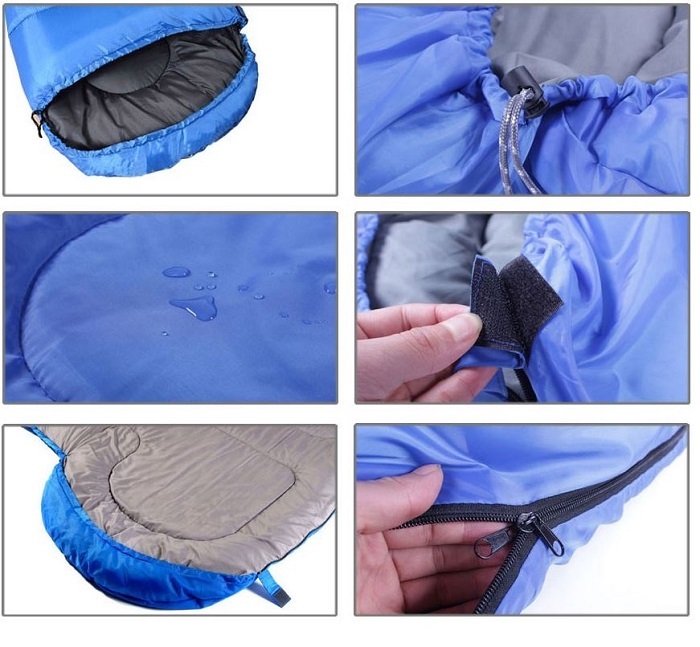 With the fabric compression package bag, fashion, healthy and light. Kindly email to cf_cita.trading@hotmail.com /contact us within 3 days if you find that item(s) delivered to you is (are) damaged, broken or defective. We will gladly accept returns of packages within 7 days of the order date. All purchase is not returnable exchangeable and refundable unless it is proven with manufacturing defect warranty is claimable. Only manufacturing defect or the mistake done by the seller side during the selling will be entertain. Delivery cost incurred for returning the item will be boned by the customer. 1. 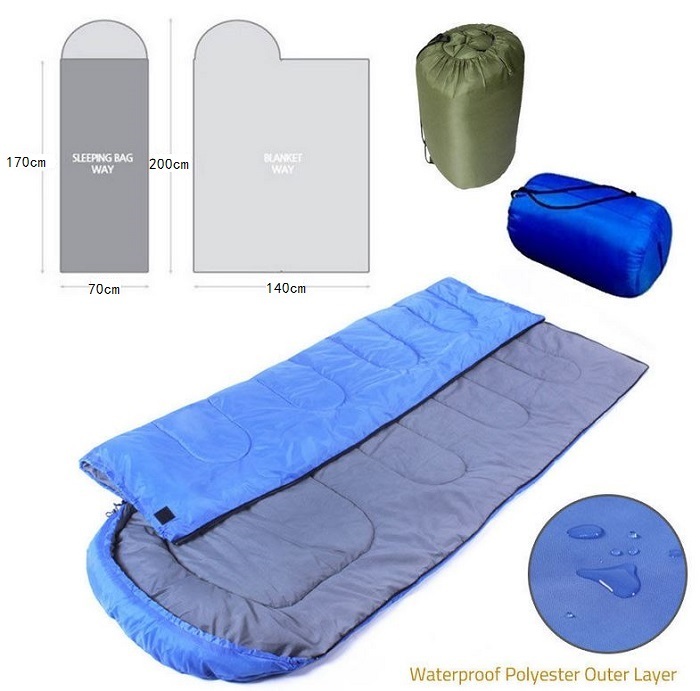 Contact us first by email with detailed description and photos or videos if possible, and we will do everything possible to rectify the problem and make your shopping experience a positive one. 2. We will advise you with possible resolutions. 3. We will accept your requirement of returning if all the solutions are not workable. 4. You must send the complete and original packing items to us immediately. 5. We will inform you once we receive the returned goods.